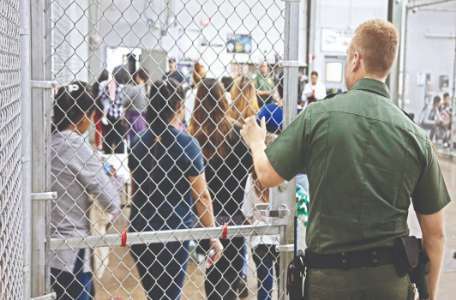 “According to US Government statistics, 129 Indian nationals had been administratively arrested as on January 31 in connection with their enrollment at the ‘university’. As on date, our embassy and consulates have obtained consular access to the 117 of them, by proactively visiting 36 different detention sites through the length and breadth of the country,” the release said. “We remain in touch with the US authorities, both at the federal and local level, to ensure and satisfy ourselves about humane and dignified treatment of the Indian students and custom-sensitive dietary and living arrangement for them during the period of their detention,” it said. It had said that students, who may have been duped into enrolling in the ‘university’, should be treated differently from those recruiters who have duped them.